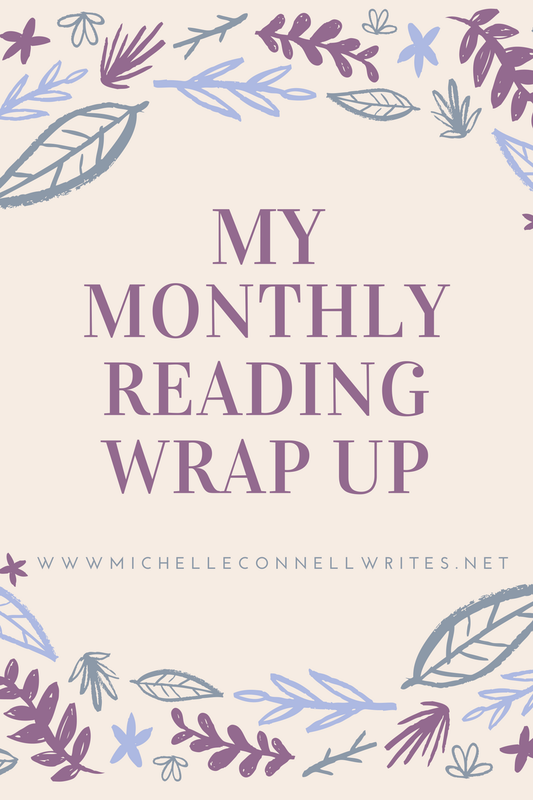 Last month I read nine books, all novels this time. I read a couple for the summer reading program, and discovered two new to me authors. 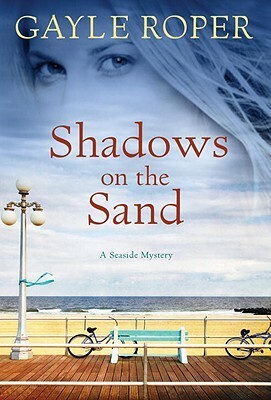 I read my first title from Gayle Roper, Shadows on the Sand, a mystery in New Jersey with ties to a cult out west. I also read my first novel, Protect and Defend, by Vince Flynn, who unfortunately died a few years ago. I will read all his titles as I enjoyed the suspense and military aspect of his plot. I also read two more titles by Terri Blackstock, both very good also. They are the first two titles in her Sun Coast Chronicles series. I had to wait for the third from a different library, and will read it later this month. For my book-to-movie category for the summer reading program, I read The Help by Kathryn Stockett. It gave me insight on what it was like in the south during the 60s and what those maids had to deal with. I then watched the movie and enjoyed it almost as much as the book. I also read a mass paperback mystery, By Book or By Crook by Eva Gates which was okay, but not spectacular. And for my one word title for summer reading, I read Caught by Harlan Coben. I like all his books, because they are mostly clean without a lot of language that bogs a story down and they always have a twist or two and suspense which I enjoy. I also read another installment in Julianna Deering’s Drew Farthering mystery series, which take place in the 20s and 30s in England. They are nice gentle stories from an era and place I’m always interested in. I also read another Miss Silver mystery, Miss Silver Deals with Death, the sixth in that series. They are always good and clean, from the 30s and 40s in England. Do you join a summer reading program at your library? Didn’t join a reading program, but found a “new” author. Her name is Louise Penny and she writes a nifty mystery. Started with Still Life—her first book—and have moved on to her second —A Fatal Grace. Bring on the heat and humidity, I’m ready to stay in my air conditioned home and bask in the excitement of murder and mayhem. It’s always great fun to find new authors you enjoy. Happy reading in air conditioning!